FSB Border Guards detained the man after he climbed through the barbed wire fence. 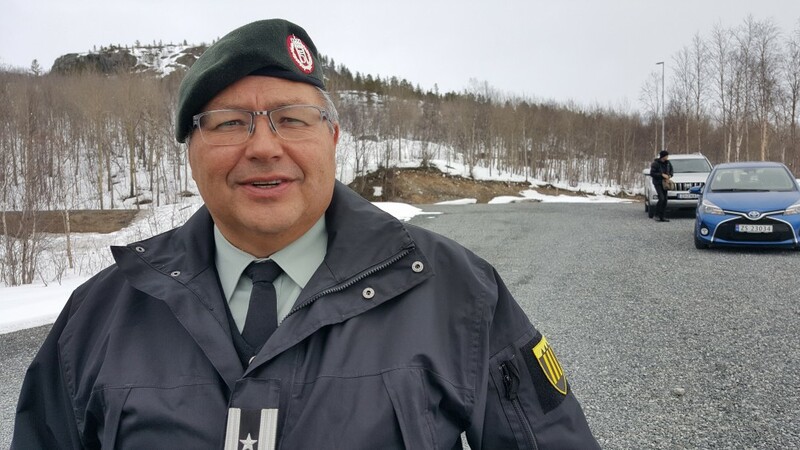 Norway’s Border Commissioner, Roger Jakobsen, tells the Barents Observer that he was informed by the Russian Border Commissioner about the incident. «Yes, we got information soon after the incident happened and was informed that the person was detained,» Jakobsen says. 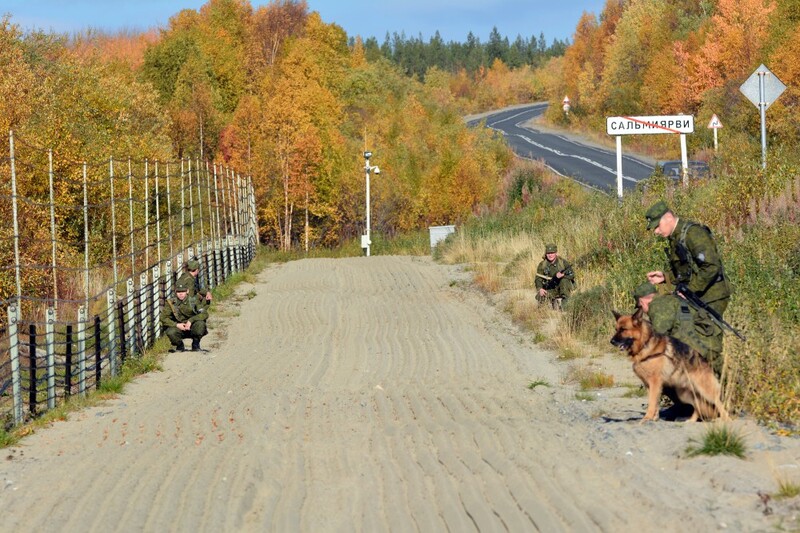 Having people on the run in the terrain is an unwanted senario for both Russian and Norwegian border guards. Murmansk-based online newspaper B-Port reports with references to FSB Border Guards that the man was a Syrian citizen. The illegal attempt to cross the state border to Norway happened last Tuesday, August 15th. This is the second time this summer Syrian citizens have made it through the Russian security fence along the 196 kilometers long border to Norway. In July, two persons were detained not far from the borderline, as reported by the Barents Observer. On the Russian side, there is a barbed wire fence with alarm system all along the border zone area. If a person tries to climb the fence, an alarm will be triggered and border guard soldiers put on alert. The fence is in different distances to the border line itself, some places a few hundred meters, other places several kilometers from the border. Norwegian and Russian border officials have a good cooperation and use to inform each other when incidents, like illegal attempts to cross the border, happens. «I was informed the same day, just after it happened. I’m very satisfied about being informed so soon,» Jakobsen says. In the autumn 2015, about 5,500 migrants were allowed to leave Russia and enter Norway at the Borisoglebsk-Storskog border checkpoints. The so-called “Arctic Migrant Route” ended in late November 2015. Normally, there are very few attempts to cross the border illegally between Russia and Norway. However, in June this year, four Moroccans were detained by FSB Border Guards and in March two Iranians were halted. Both the Iranians and Moroccans were allegedly stopped before they reached the barbed wire fence.